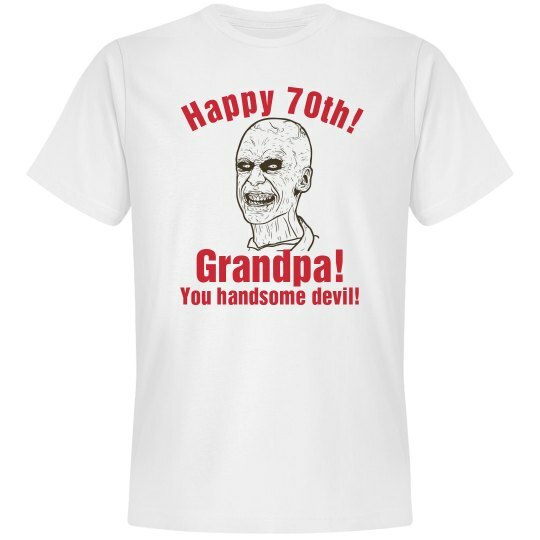 Custom Text: Happy 70th! | Grandpa! | You handsome devil!